​My own hesitation to throw my hat into the Corsican import ring did not stem from a lack of appreciation for this region’s wines. Instead, as Corsican wine prices are notoriously high, and I know and respect the work of the other existing (and pioneering) importers, I just wasn’t sure I could offer the same value from Corsica as I strive to from all the other French regions. But, always up for a travel and food/wine adventure, and wanting to take my salespeople on a little side jaunt as a break from the intense tasting and meeting producers that fill our days on our trips to France, I booked a Corsica break as part of our 2018 trip. ​Once there, I was pleased to discover that there were still a few not-yet-imported producers making excellent wines at prices I could stand behind. 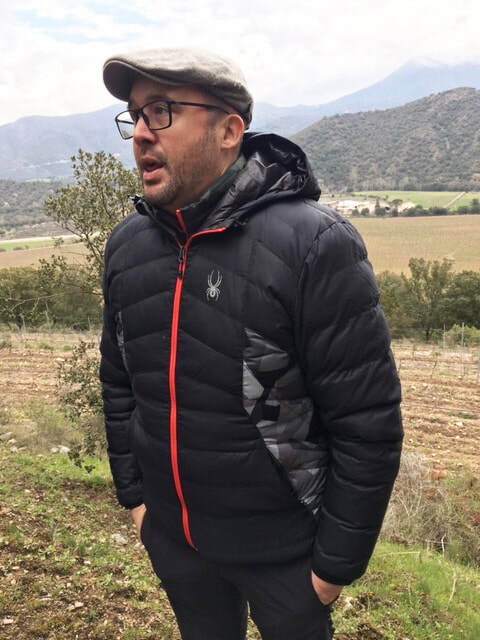 And that is how I came to know Emmanuel Venturi, our first Corsican producer, from the northeastern mountains around the village of Ponte Leccia. 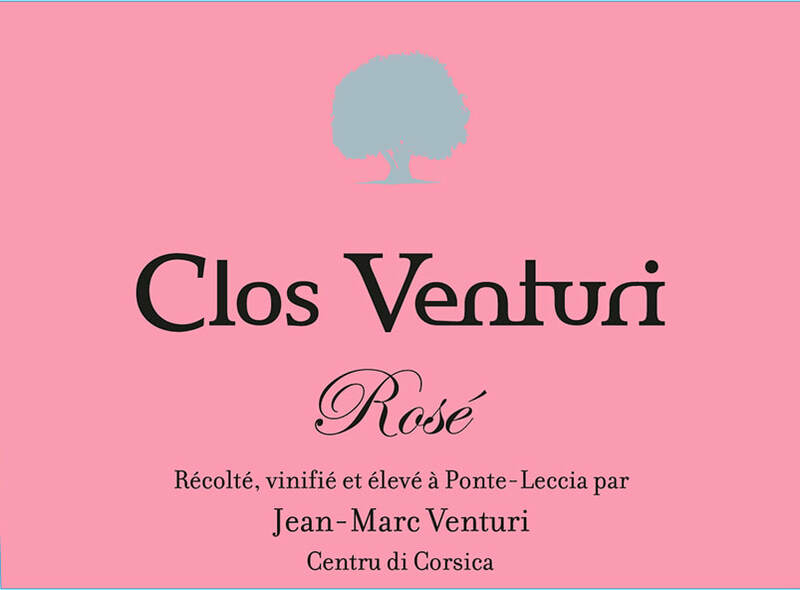 Their location is interesting because it is the only Corsican vineyard that lies far from the sea. It sits in the middle of the island, about an hour south of Bastia and a couple hours northeast of Ajaccio, nestled in the foothills of some high mountain peaks. The producer is also interesting in that he owns two domaine several kilometers apart, which make very different wines. Jean Vico, whose family produced wines for several generations, originally planted the domaine’s vineyards in 1901. In 1987 Jean-Marc Venturi purchased the property, replanted some of the vineyards and began improving the quality of the wine. At the end of the nineties, Emmanuel Venturi began working with his dad after studying winemaking on the island and doing some internships abroad. 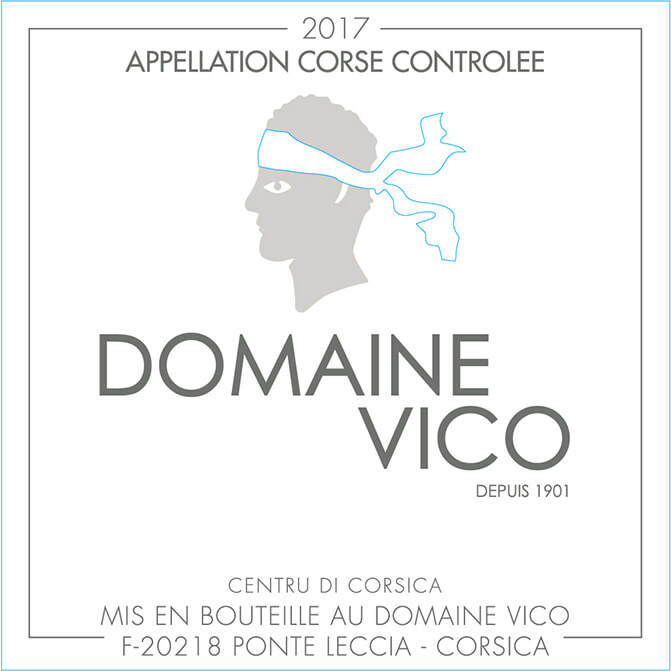 Domaine Vico covers 46 hectares, planted with local varieties Vermentinu, Niellucciu and Sciaccarellu, along with Grenache and Syrah. 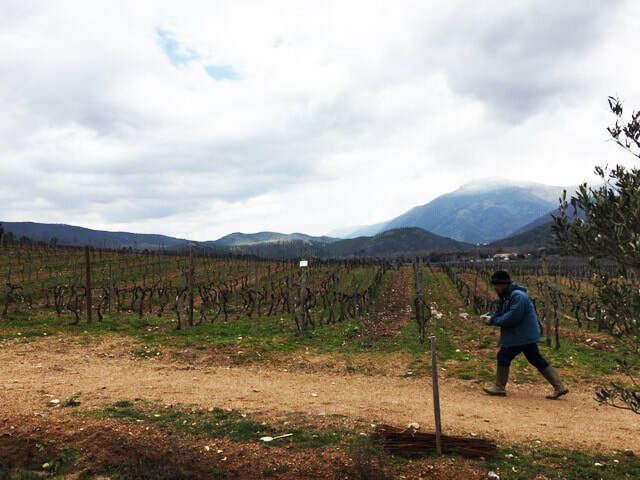 The vineyards complex soils contain schist, small rocks and sand, as well as some volcanic sediment, and the vines are planted at about 300 meters. Having worked their vineyards sustainably for 35 years, the domaine was awarded the HVE (High Environmental Value) certification in 2015 and has been in organic conversion since 2017. The majority of these wines are aged in tank and are outstanding values! Full of fruit and with bright acids, they provide great drinking on their own or with Mediterranean finger foods or seafood entrees. Ever wonder what Corsican wine is like but don’t want to pay more than $20 for the lesson? Domaine Vico wants to be your teacher! 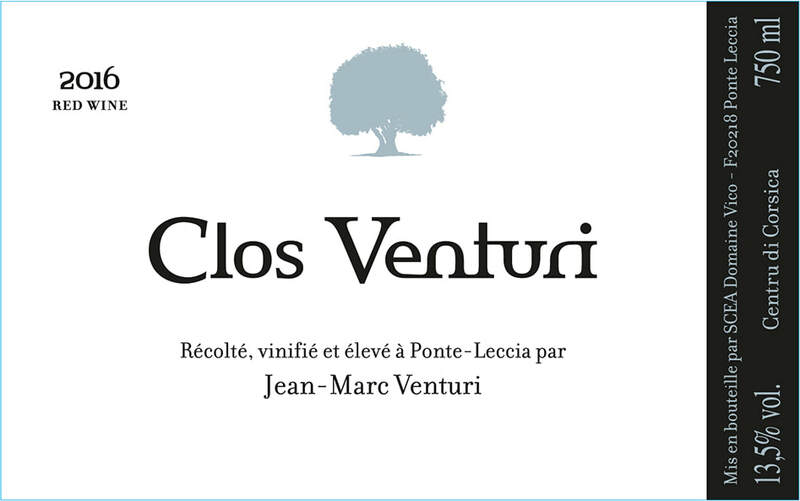 In 2005, Emmanuel began renovating the vineyards of Clos Venturi, located about 5 kilometers from Vico and on higher terrain that reached some 450 meters in altitude and where winter temperatures can drop as low as 15 degrees F at night. He replanted some varieties that had disappeared using massal selections, including Aletico, Minustrellu, Moresconu, Carcaghjolu Neru, Biancu Gentile, Riminese and Genovese: After working the wines organically, in 2014 he began working biodynamically. The vines are planted on a schist and pink granite base covered by sedentary rock and orange sandstone. This incredibly unique terroir creates wines unlike any others in the world, and the family clearly attempts to respect that terroir, as well as the personalities of their indigenous grape varieties to craft highly typical wines at still accessible prices. This, along with a serious attention to detail in the growing, picking, and winemaking of these parcels, make it the source of what could be referred to as the domaine’s reserve wines. Yields are kept very low, and indigenous yeasts are used to ferment and age in a variety of highly traditional vessels including concrete vats, concrete eggs, stainless steel tanks, barrique, foudre and sandstone and clay amphorae. They are lightly filtered and bottled in February and March for the whites, and later in the year depending on the aging for the reds. This is 100% Vermentino coming from south and southeast-facing parcels with schist and sandy soils. 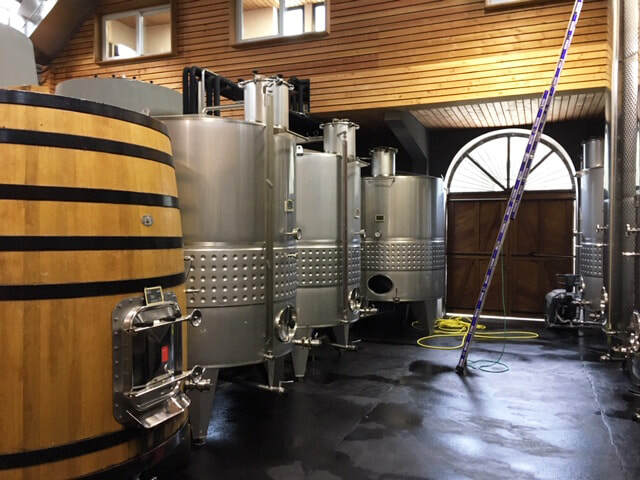 The wine is fermented in stainless steel tanks, then aged 6 months on its lees in cement vats with regular batonnage and bottled after a light filtration. This is a delicious representation of the Vermentinu grape, with its stone fruits and minerality. This wine, a blend of 70% Niellucciu, 20% Grenache and 10% Sciaccarellu, comes from south and southeast-facing parcels with schist soils. The grapes are harvested at night, directly pressed and aged on its lees in stainless steel tanks. 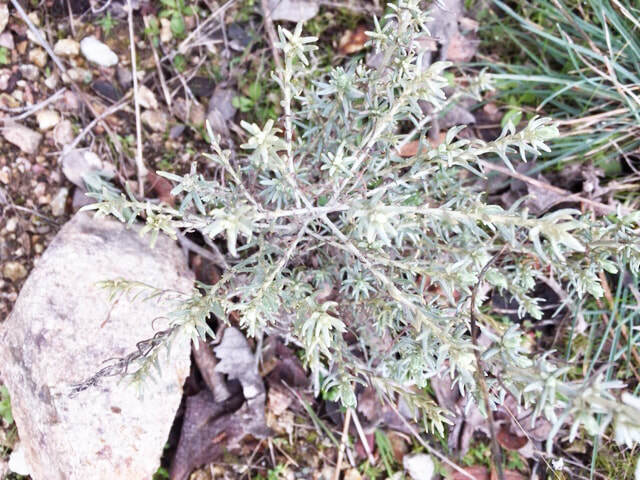 It has a lovely pale (but not too pale) pink color, with plenty of fruit and refreshing acidity. Its ripe red berry flavors are a joy to drink, especially in rosé weather and with a cheese and charcuterie plate. This hearty red blends 50% Niellucciu, 40% Sciaccarellu and 10% Carcaghjolu Neru grown on southeast facing sandstone. 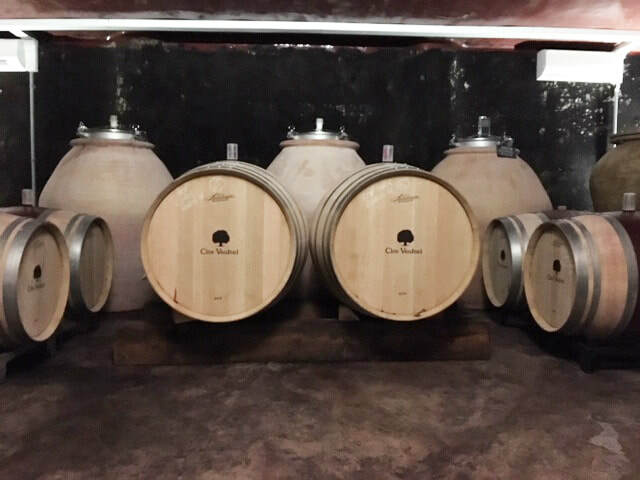 With no added yeasts, the partially de-stemmed grapes are fermented in 4,000 liter oak tanks with regular punch downs. Maturing lasts for 14-18 months and the wine is bottled without fining or filtration. From its deep color come aromas of bing cherry, blackberry and wild red fruits. Complex spice notes pick up on the long and hearty finish. Its velvety tannins make it an ideal match for grilled lamb chops or tri tip.